Design: Resilient Seated / Metal Seated, Ported Knifegate. End Connections: Lugged (ANSI & AS4087). Body Materials: Carbon Steel, Stainless Steel and Exotics. Seat & Seal Materials: Virgin PTFE, Reinforced PTFE, NBR, EPDM and Metal. 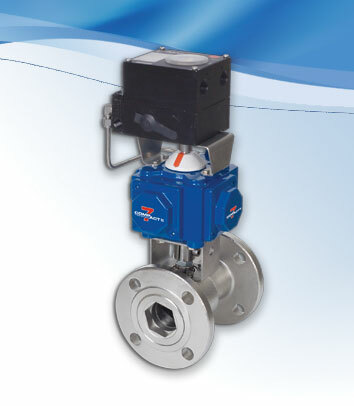 Accessories: Actuators, Limit Switchboxes, Solenoids, Extensions and Special Adaption. 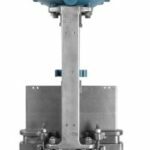 Standards: Design, Production and Testing: ASME, ANSI, API and ASTM. Quality System: EN ISO 9001:2008, EN ISO 14001:2004. 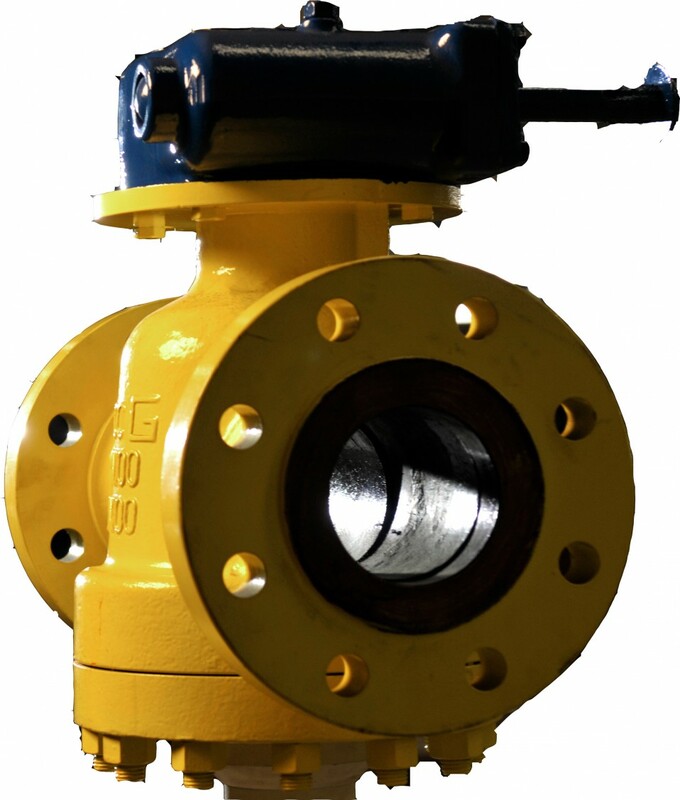 Design Details: Knifegate valves are designed for on-off and isolation services handling corrosive, abrasive and viscous liquids; abrasive slurries, pulp stock, and dry materials. 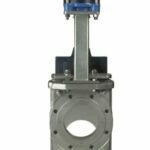 The solid cast-bodied full port knife gate valve features a corrosion-resistant stainless steel body, gate, stem and packing gland. 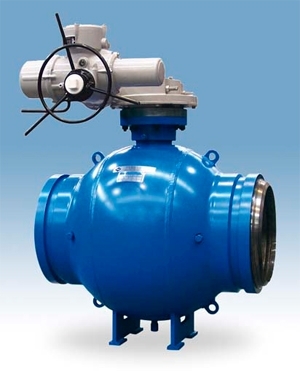 Cast-in guides and jams ensure long-lasting operation. Resilient seats provide bubble-tight shutoff; metal seats meet TAPPI Leakage Rate standards. 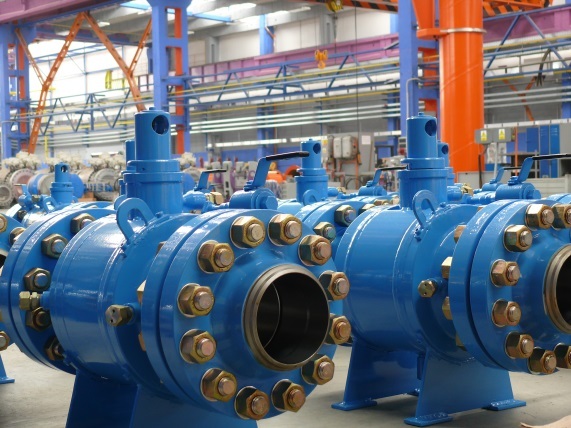 Special v-orifice design available for throttling applications.